Get the BIG PICTURE of Gross Anatomy in the context of healthcare â€“ and zero-in on what you really need to know to ace the course and board exams! 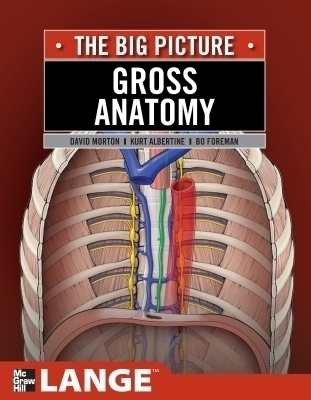 Gross Anatomy: The Big Picture is the perfect bridge between review and textbooks. With an emphasis on what you truly need to know versus â€œwhatâ€™s nice to know,â€ it features 450 full-color illustrations that give you a complete, yet concise, overview of essential anatomy. The bookâ€™s user-friendly presentation consists of text on the left-hand page and beautiful full-color illustrations on the right-hand page. In this way, you get a â€œbig pictureâ€ of anatomy principles, delivered one concept at a time -â€“ making them easier to understand and retain.